Me and my sister. From the bench, I can recognize this picture as taken in front of our house in Kampala. 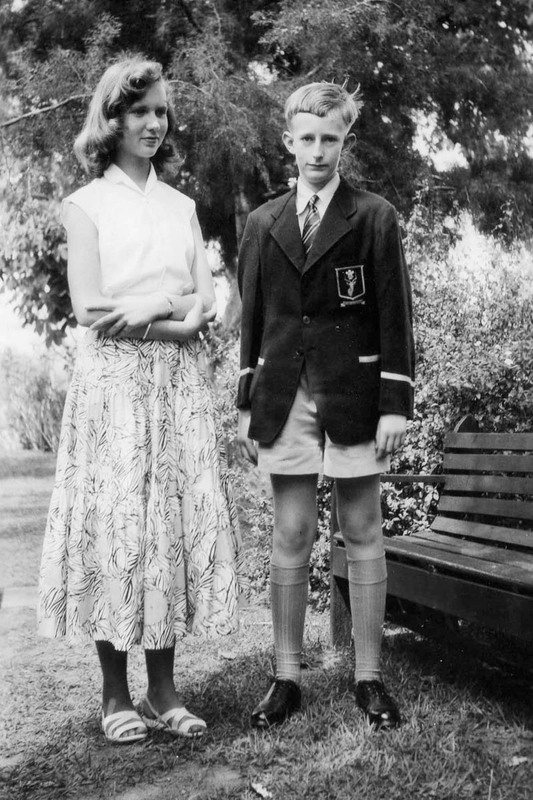 I am in school uniform for "The Prince of Wales" school - so I must be at least 11 or 12 years old here.